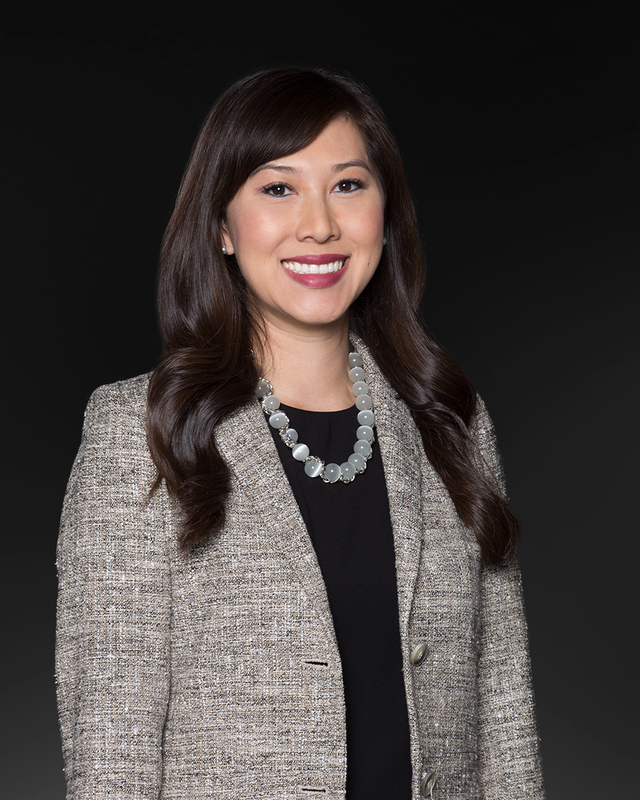 Quyen is a Recruiting Associate for McDermott & Bull Executive Search based in Irvine, California. She works alongside the Principal Consultants on executive-level searches. Most recently, she was a Marketing Associate at BDO USA and collaborated with the Business Development Team within the Bay Area Market. Prior to BDO, Quyen held Senior Operational roles at Tatum, a well-established executive consulting services firm.